Port de Pollença is a former fishing village that became resort at the edge of the beautiful bay of Pollença (Badia de Pollença) protected by two peninsulas of Formentor and of Alcúdia (peninsula of Victòria). Port de Pollença is the second town of the town of Pollença, with a population of about 7000 inhabitants. Port de Pollença is written Puerto de Pollensa in Castilian Spanish. Port de Pollença is located in the northern end of Majorca, the town is part of the municipality of Pollença which it is the port. 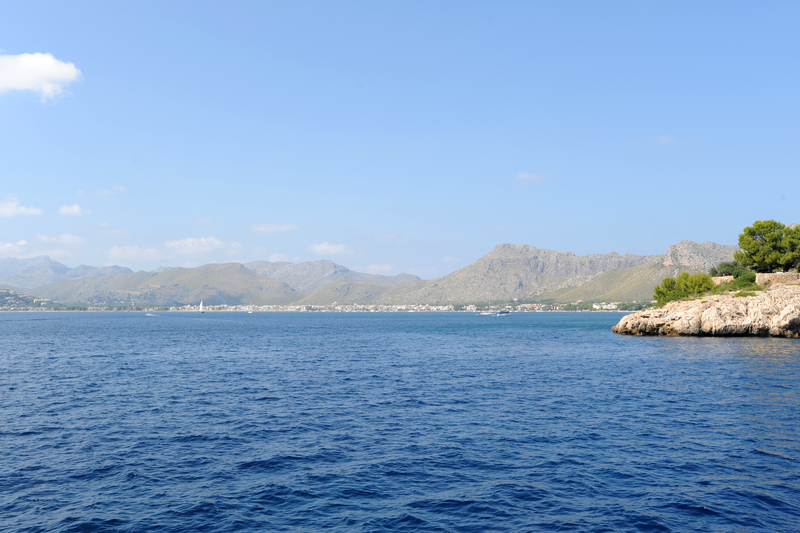 The remote port is 6 km from the town of Pollença. 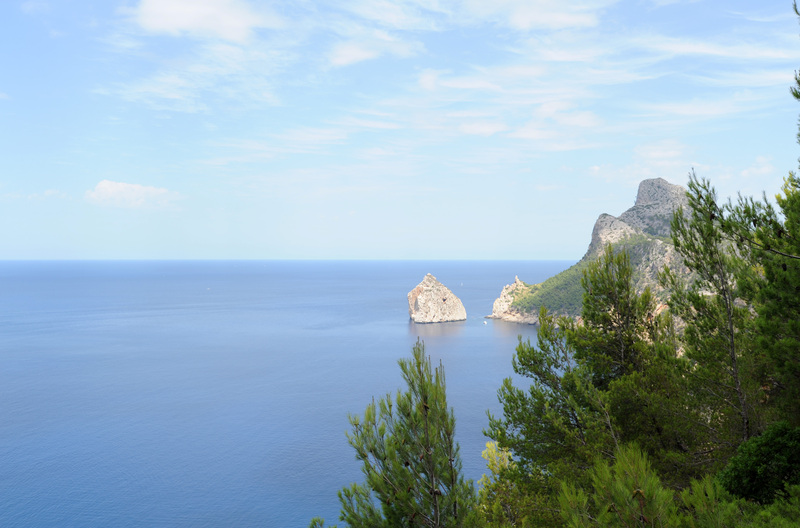 The village lies at the beginning of the Formentor peninsula, the port is protected from winds by the Point of the Heading (Punta de l’Avançada) and was also protected from pirate raids by a fortress built on the Punta de l’Avançada. A coast road, 13.5 km, connects Port de Pollença at the end of the peninsula, Cape Formentor. 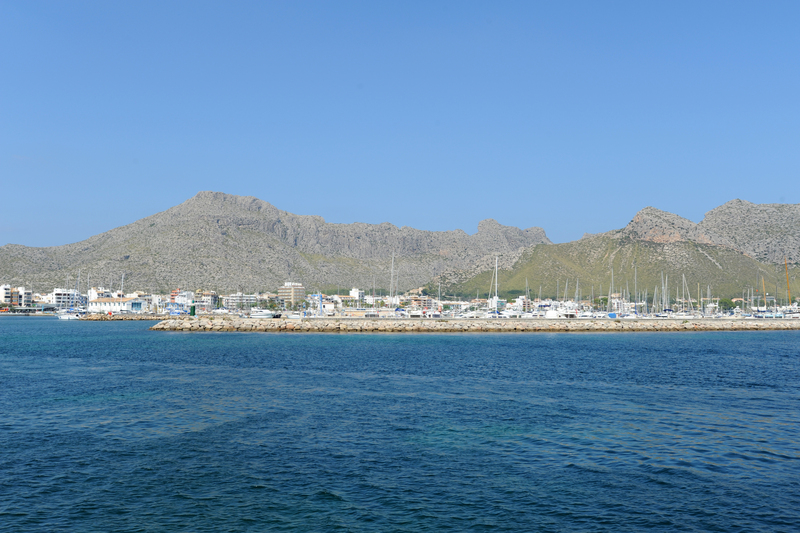 Port de Pollença is a resort rather high end where you can not see the huge hotels of mass tourism, as in Port d’Alcúdia, Platja d’Alcudia and Playa de Muro. The village was "discovered" by British tourists who are still ubiquitous, the English novelist Agatha Christie contributed to this popularity with a story "Problem at Pollensa Bay", written during a stay at the Hotel Illa d’Or in Port de Pollença in 1932. With the mountains as a backdrop, this resort oriented families extends across the coastal plain behind the Bay of Pollença (Badia de Pollenca), a deeply indented bay whose waters sheltered from the winds are ideal for swimming. The beach is the center of attention, a narrow strip of sand that is largely long enough to accommodate the crowds, but, in general, there is more room when we go to the south, towards Alcúdia. An outbreak of apartment buildings and hotels spoiled the outskirts of the city, and the noisy main road to Alcúdia cut the village in the middle, but there are no skyscrapers in itself, and station is dotted with beautiful villas in stone, whitewashed. Overall the resort is quite nice, especially north of the marina, where part of the old road to the sea - along Passeig Anglada Camarasa - was made ​​pedestrian. Port de Pollença has a fishing port and a marina. 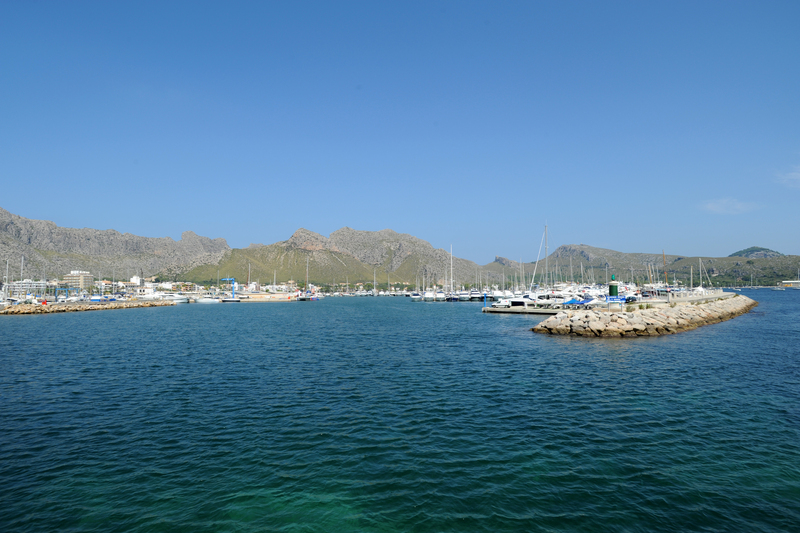 The marina is one of the largest marinas on the island of Mallorca, it hosts the Reial Club Nàutic Port de Pollença, which is the only marina "Royal" in the Balearic Islands with Marina Palma Mallorca. 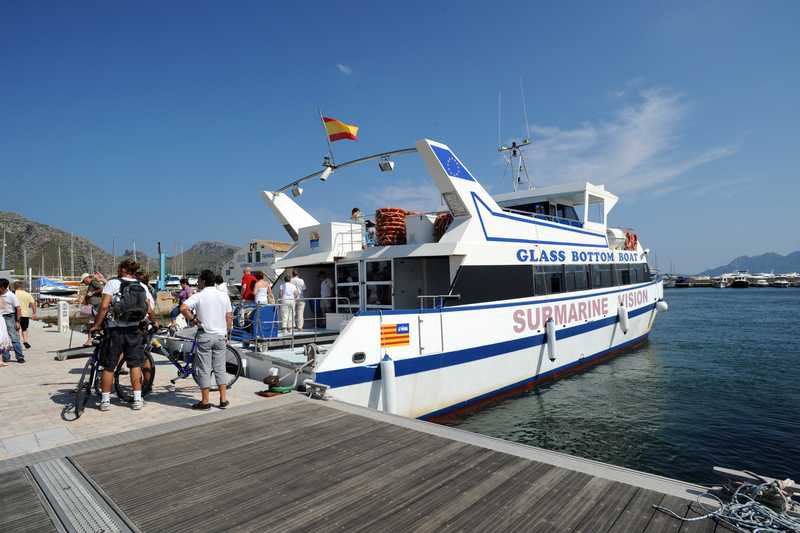 From the port, excursion boats will get you to the beach of Formentor. Go to the Formentor peninsula.